The leading real estate agency will host a recruitment event for people interested in becoming agents. Ever think about becoming a real estate agent? Leggett Immobilier is the leading international real estate agency in France and helps many expats find their perfect homes. Now is the time, with Leggett Immobilier’s Lyon event on April 26. The real estate agency is looking to expand their network of real estate agents in France. 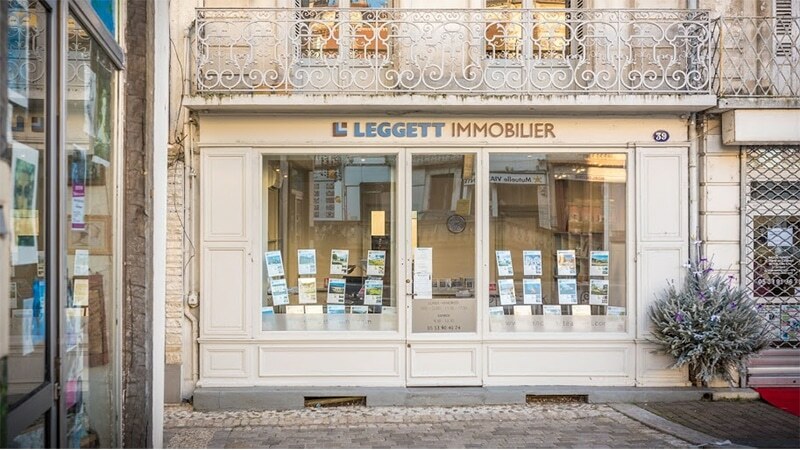 Leggett Immobilier is France’s leading international real estate agency and works with foreign and domestic buyers looking to find the perfect home so English speakers are a must! The event will be held at Hotel Charlemagne (23 Cours Charlemagne, Lyon 2) and there will be current real estate agents on hand to answer questions and provide information on becoming an agent. tempus felis consequat. tristique adipiscing libero.